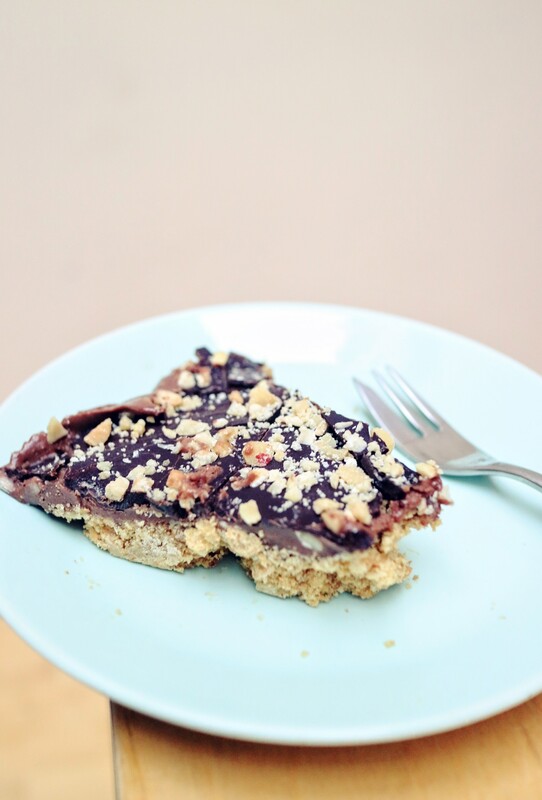 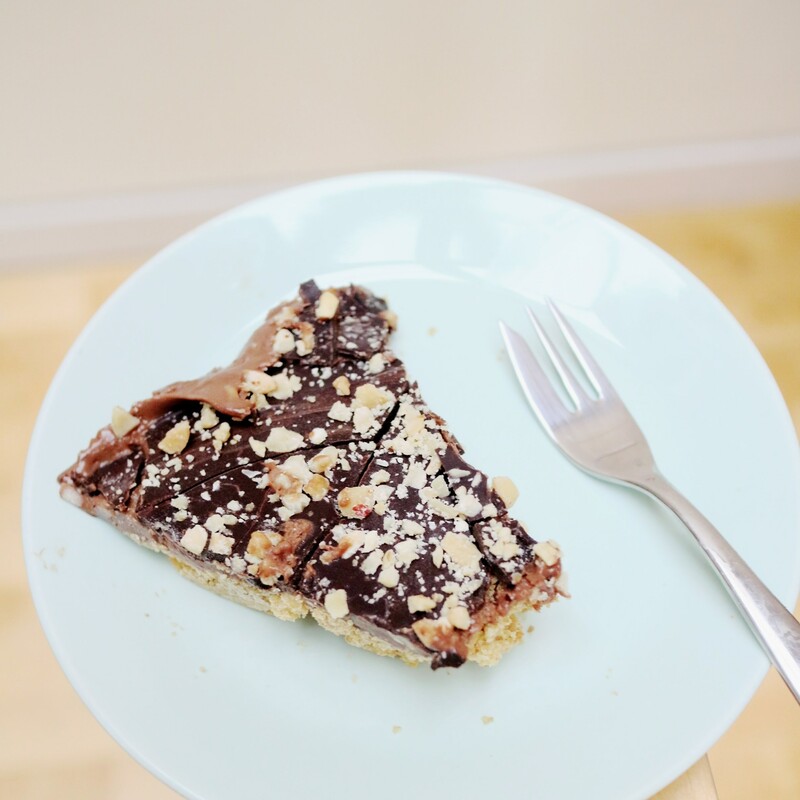 Dark chocolate and peanut butter pie on a biscuit base. 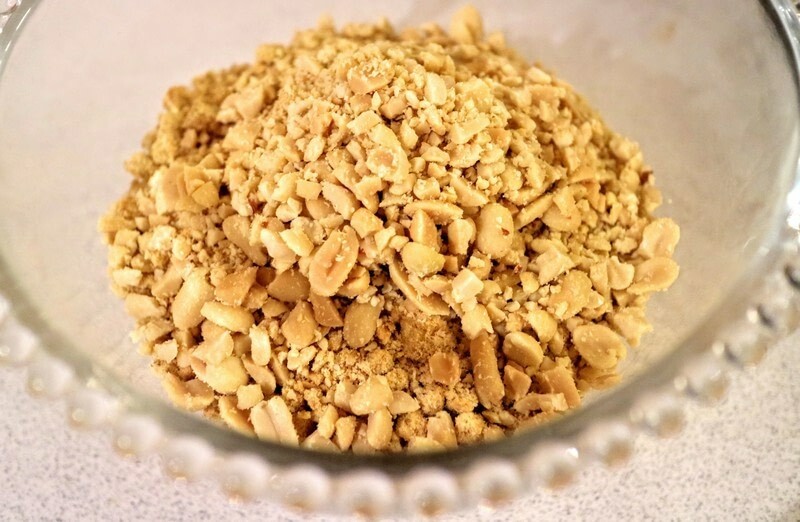 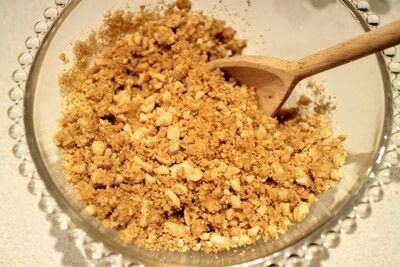 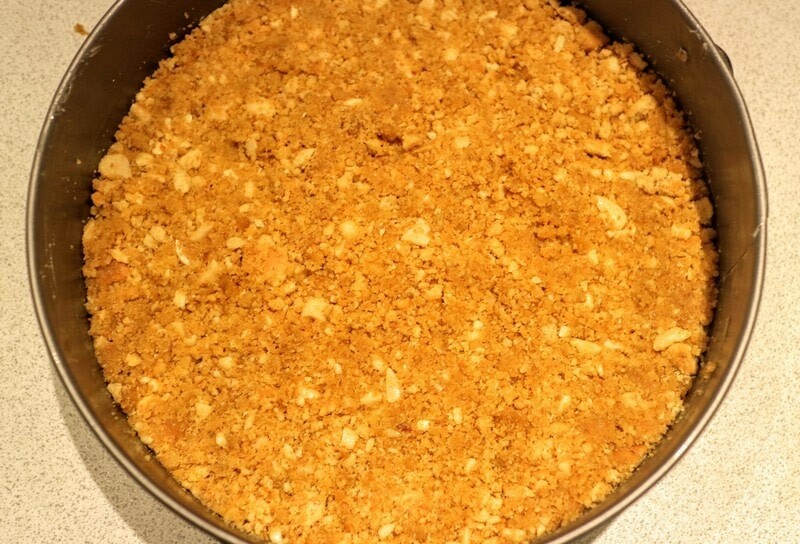 Crush down the biscuits and peanuts into a fine crumble and place in a bowl. Melt the butter and stir into the crushed biscuits. 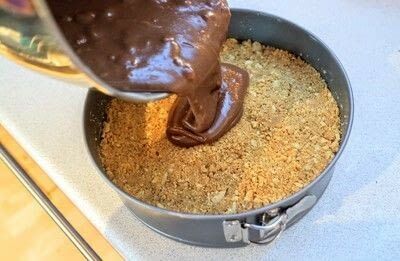 Press the crumbs into the bottom of a cake tin and chill for a few hours. 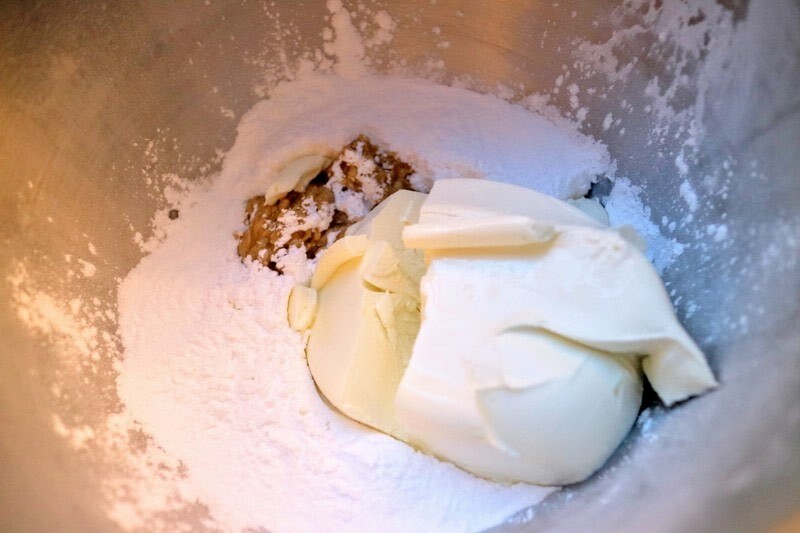 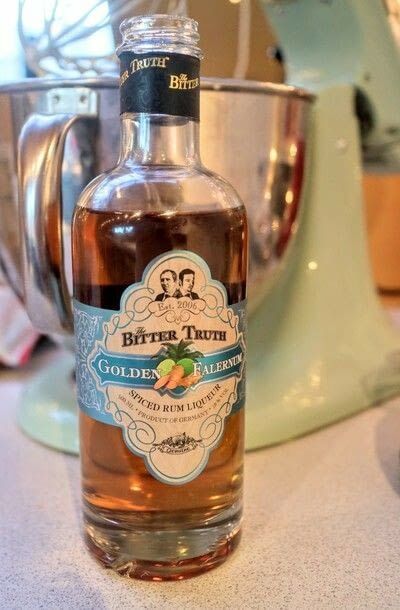 Pop the icing sugar, cream cheese and peanut butter into a mixing bowl. 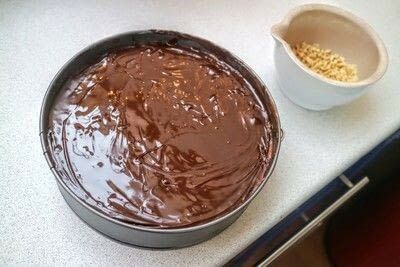 Melt half of the dark chocolate and add it to the pudding. 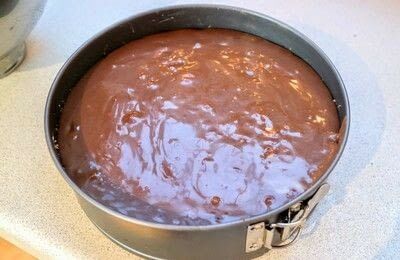 Pour the pudding over the biscuit base. 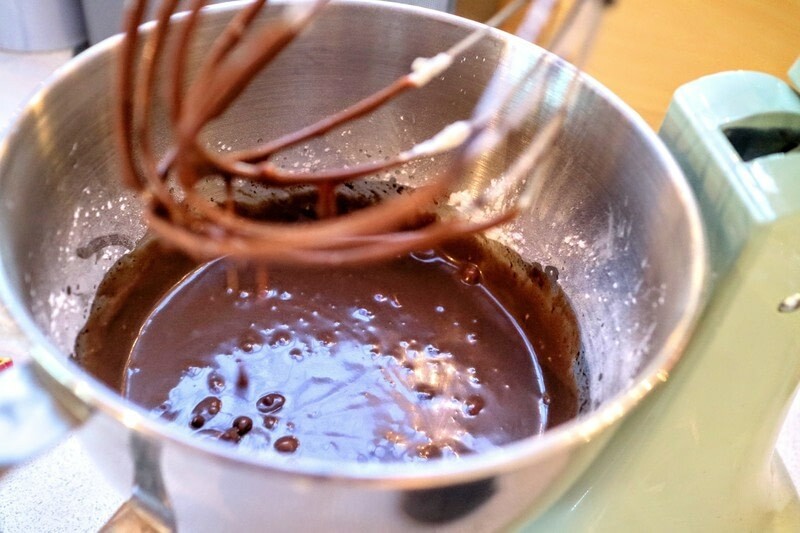 Melt the remaining dark chocolate. 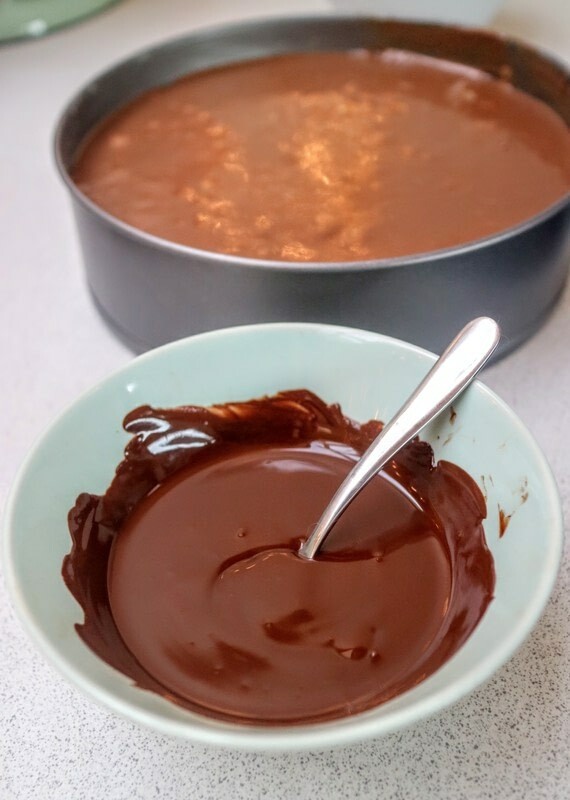 Spread the dark chocolate on top of the pudding. 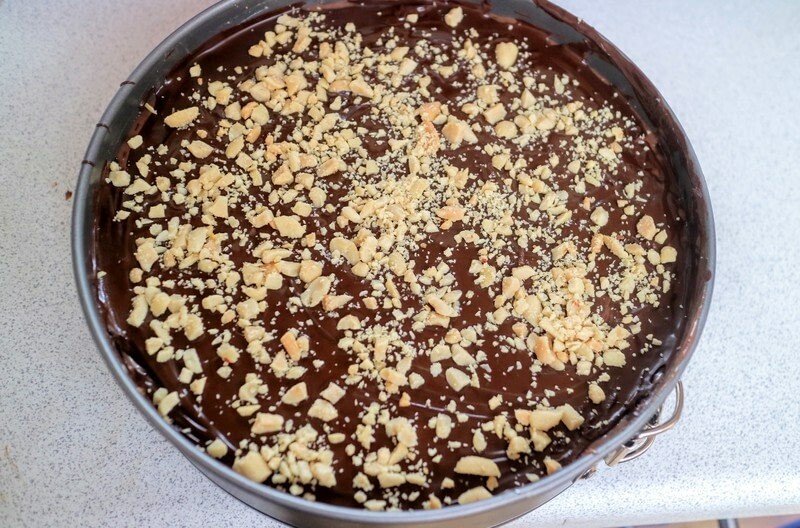 Decorate the top with some crushed peanuts.